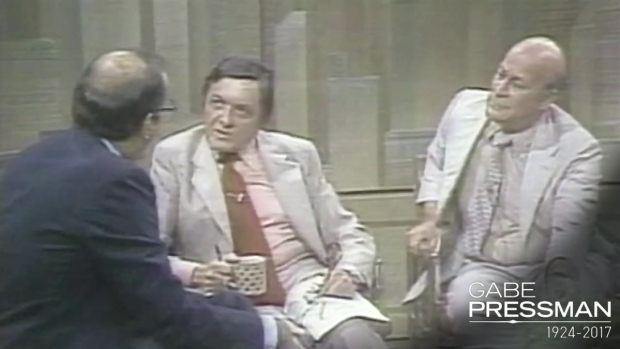 In celebration of a journalistic icon and in honor of his lasting contributions to the city he loved, NBC 4 New York hosted a special memorial service for Gabe Pressman on Tuesday at 30 Rockefeller Plaza. 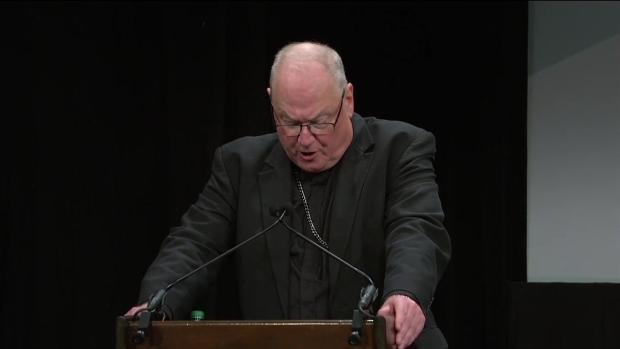 New York Cardinal Timothy Dolan speaks at Gabe Pressman's memorial service in New York on Tuesday. 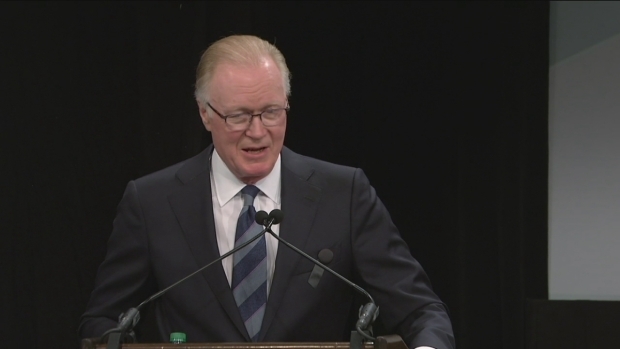 NBC 4 New York’s Chuck Scarborough remembers Gabe Pressman at a memorial on Tuesday. 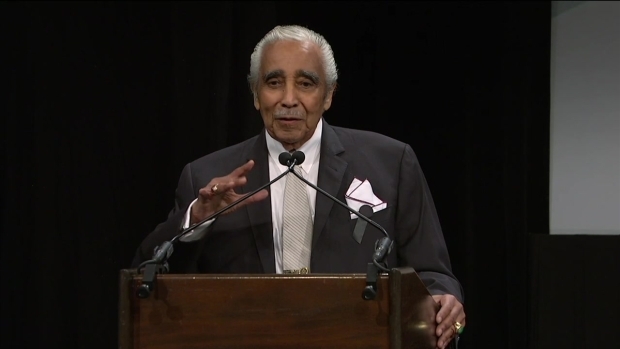 Former Rep. Charles Rangel speaks at Gabe Pressman's memorial service Tuesday. 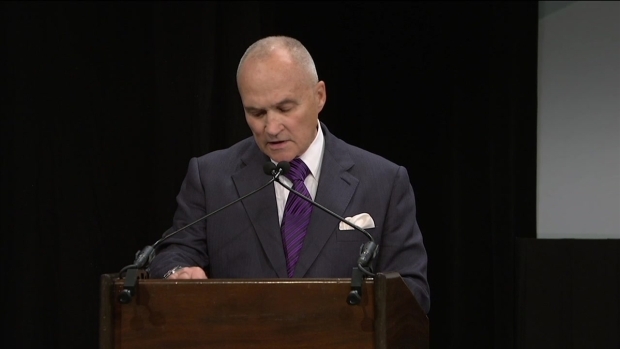 Former NYPD commissioner Ray Kelly speaks at Gabe Pressman's memorial Tuesday. 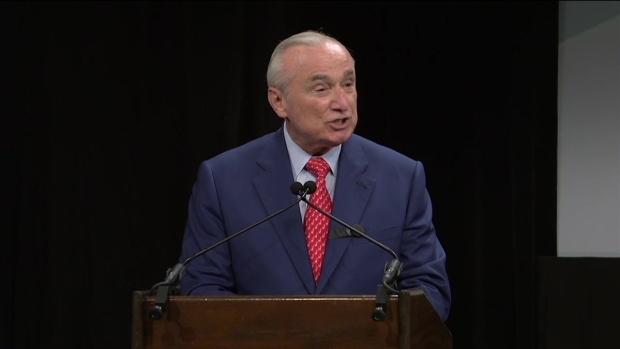 Former NYPD commissioner Bill Bratton speaks at the memorial service for Gabe Pressman Tuesday. 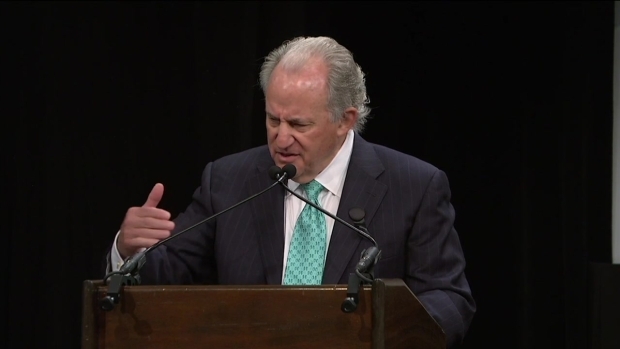 First amendment lawyer Floyd Abrams speaks at Gabe Pressman's memorial Tuesday. 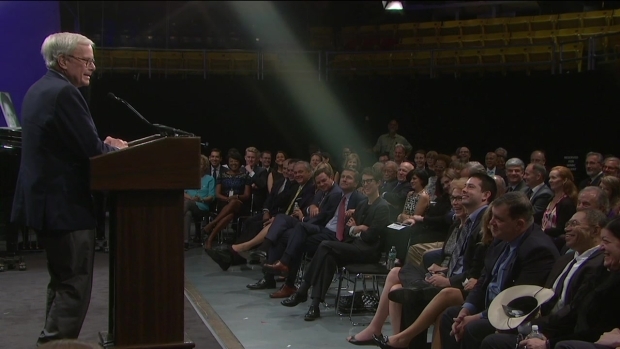 Tom Brokaw remembers Gabe Pressman at a memorial Tuesday. 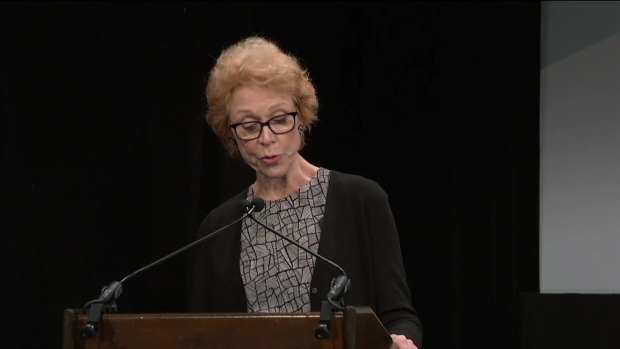 Coalition for the Homeless president Mary Brosnahan speaks at Gabe Pressman's memorial. 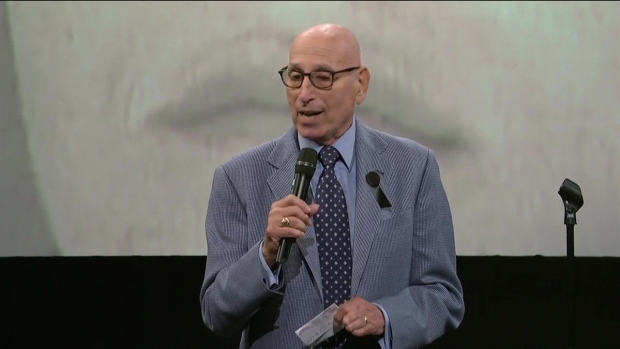 Larry Strickler sings at Gabe Pressman's memorial service. 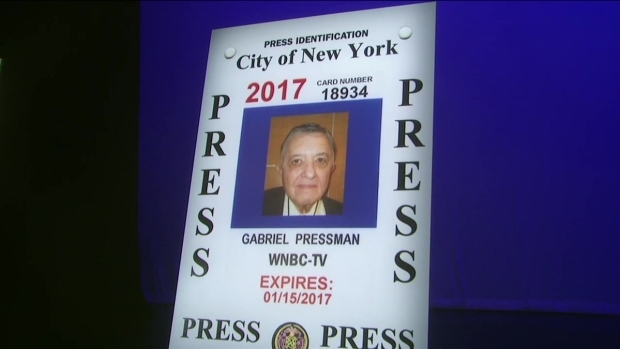 Former WNBC general manager Al Jerome speaks at Gabe Pressman's memorial. 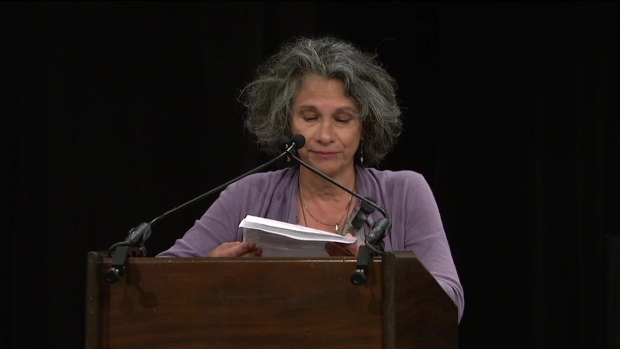 Veteran producer Inara DeLeon speaks at Gabe Pressman's memorial. 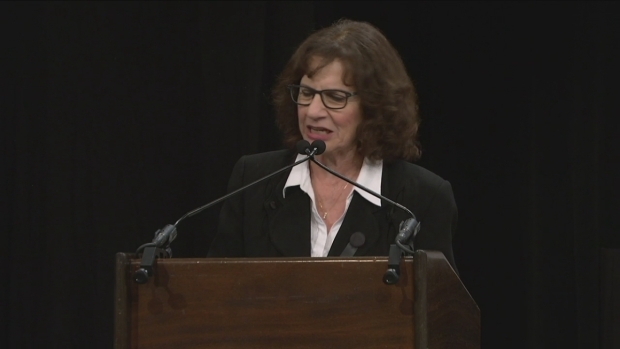 Gabe Pressman's wife Vera speaks at his memorial service. 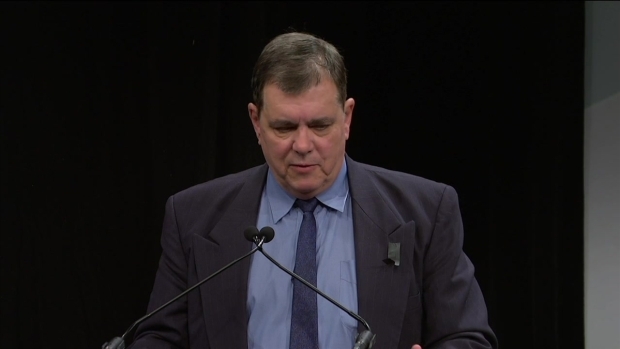 Gabe Pressman's son Mark speaks at his father's memorial service. 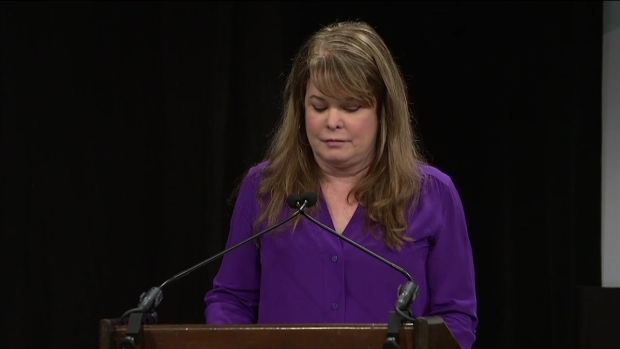 Gabe Pressman's daughter Liz Pressman remembers her father at his memorial Tuesday. 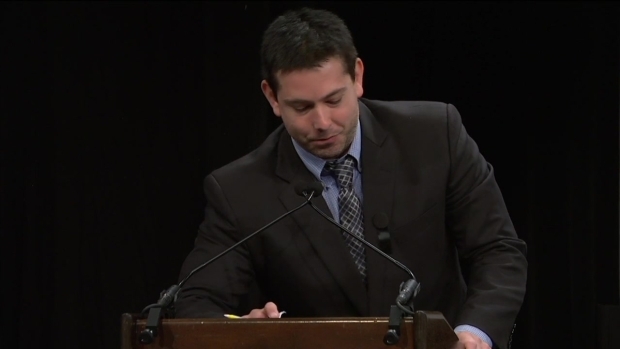 Gabe Pressman's son Michael Pressman remembers his father at a memorial service Tuesday. 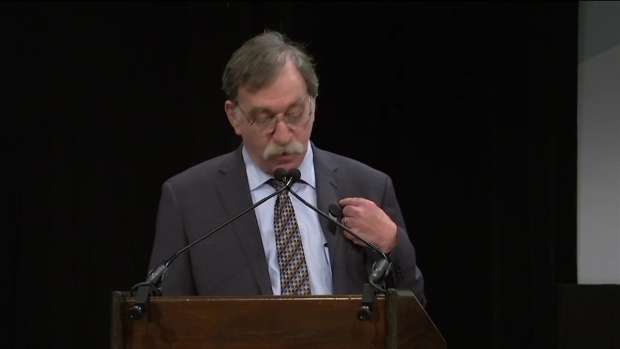 Former White House staffer Bob Liff speaks at Gabe Pressman's memorial service. 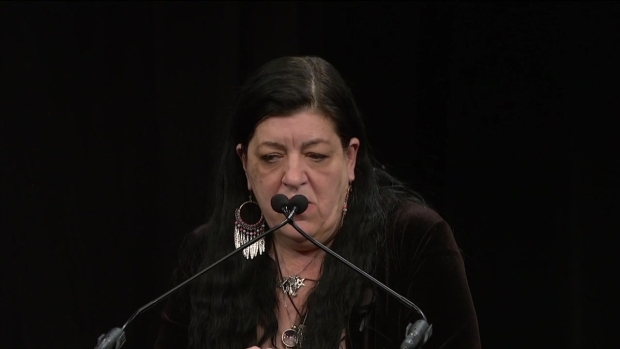 Shelly Strickler speaks at Gabe Pressman's memorial Tuesday. Inner Circle sings at Gabe Pressman's memorial service.